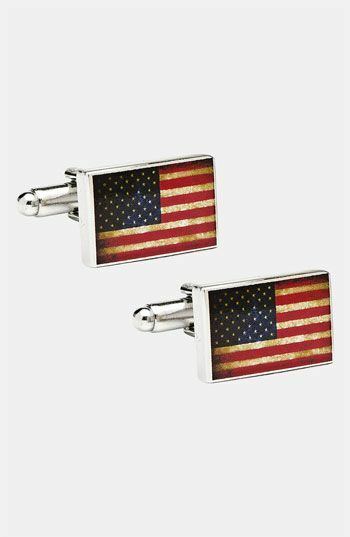 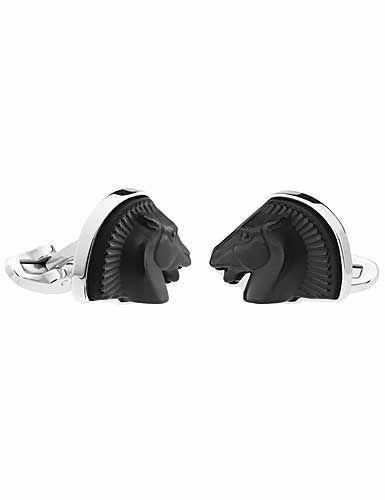 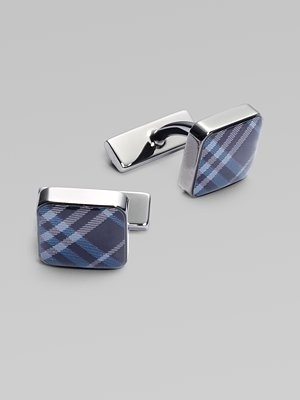 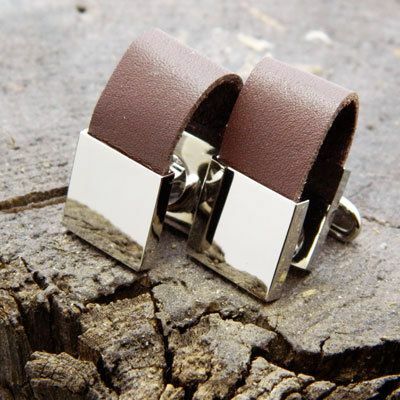 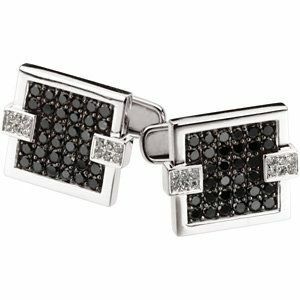 25 Exclusive Cufflinks for the most Fashionable Guys"Cuff-Links For Gentlemen"
Today, we are enlightening of the best fashion accessory for men. 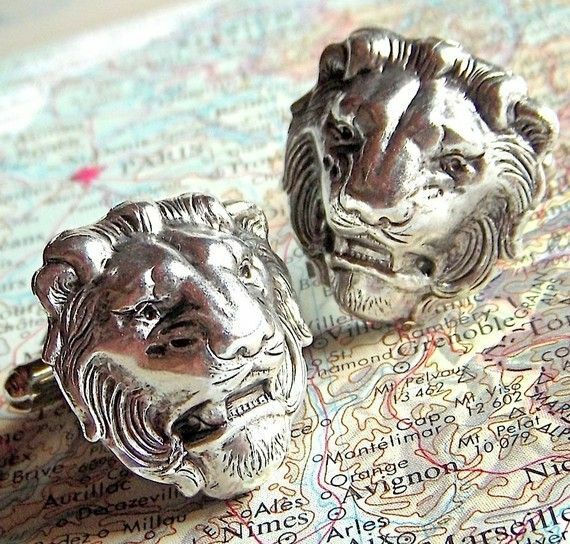 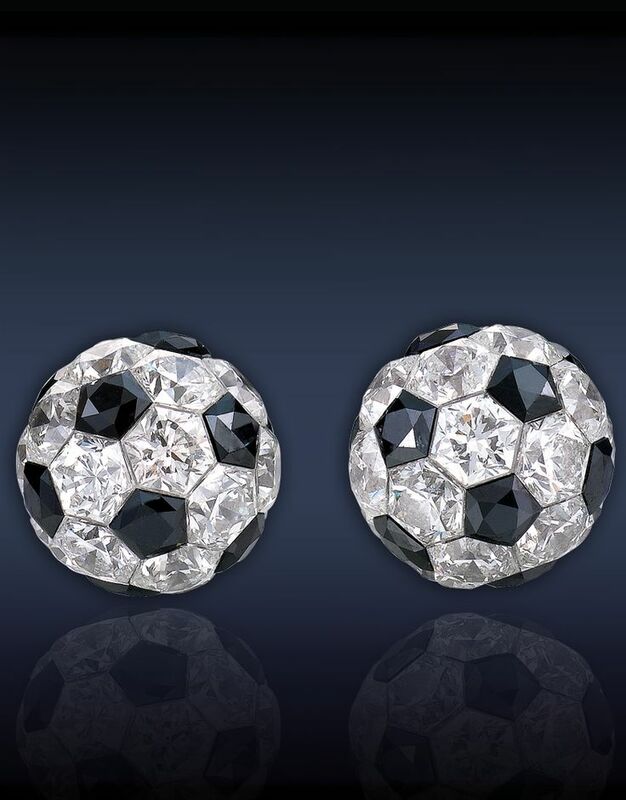 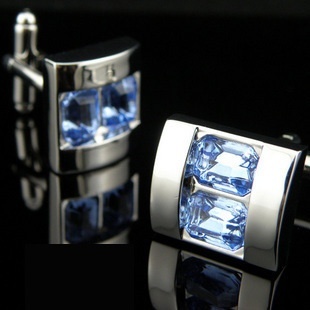 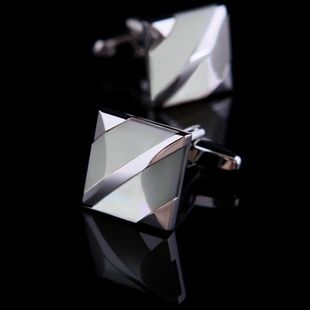 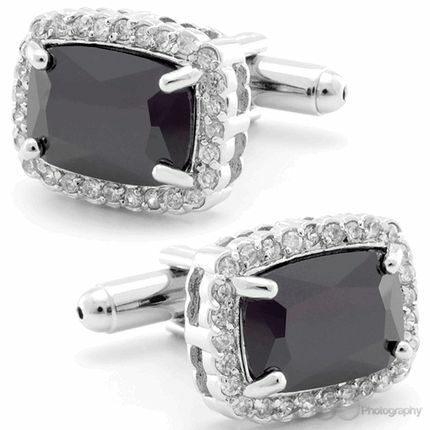 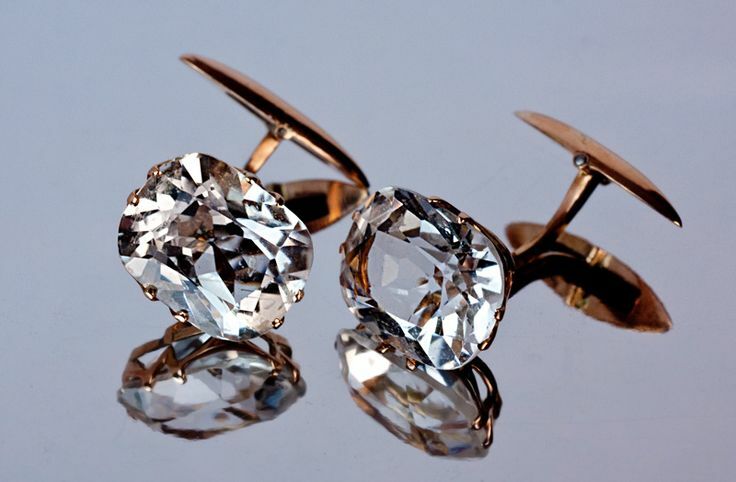 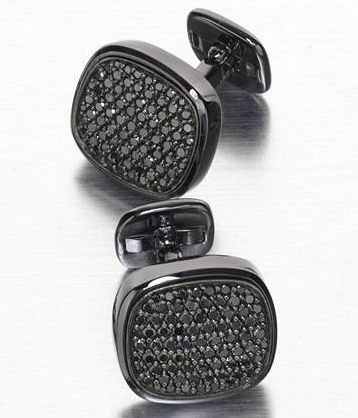 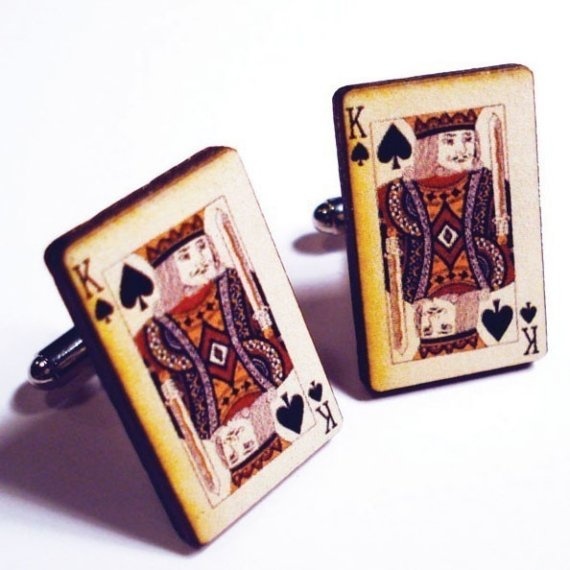 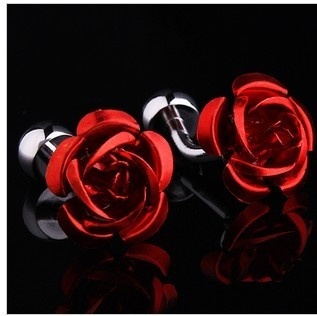 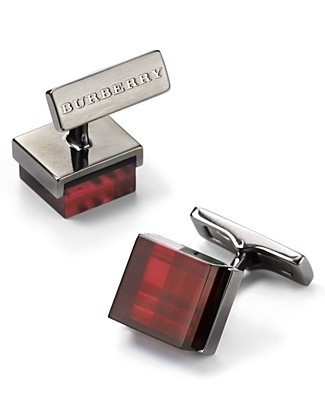 Although the first cuff-links appeared in the 1600’s, they did not become common until the end of the 18th century. 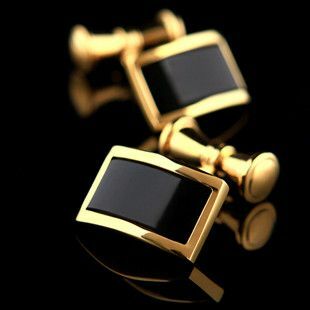 As a consequence, from the mid 19th century onward men in the middle and upper classes wore cufflinks. 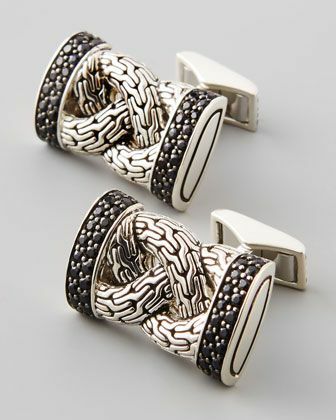 During this time cufflinks became fashion accessories and one of the few acceptable items of jewellery for men in Britain and the U.S.
Now, in modern age cufflinks pose designers a challenge as there is little leeway for their design, the cufflink must fit snugly and if different motifs are chosen for the four buttons of a pair, these must go well with one another. 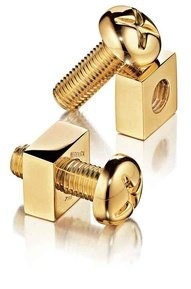 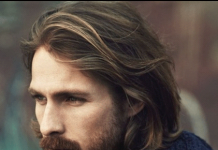 I have been loving this classic vogue trend in men. 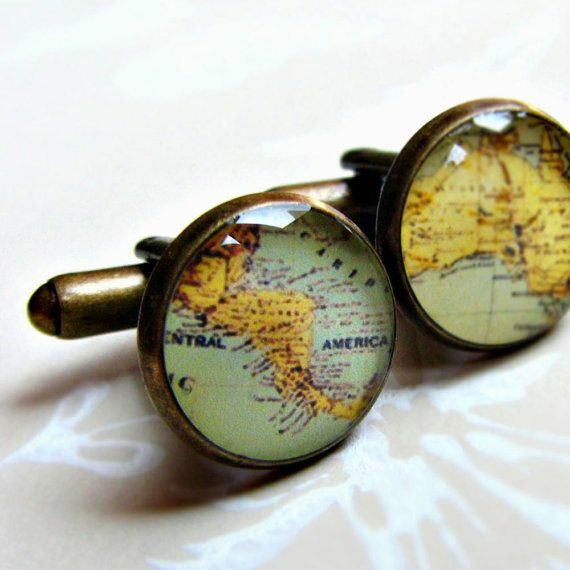 Being a woman I had few pairs for my shirts also. 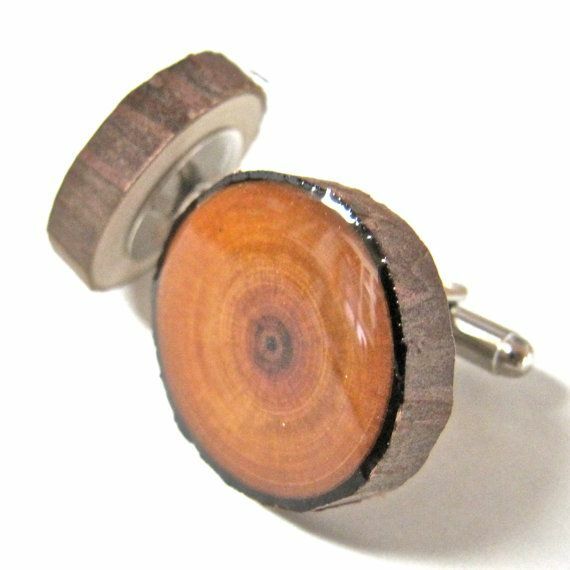 This is a styling suggestion for all age of guys to must have pair of their choice of cufflinks to make a gentle and lavish impression. 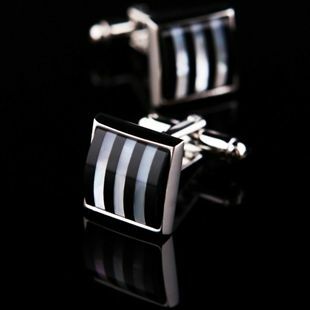 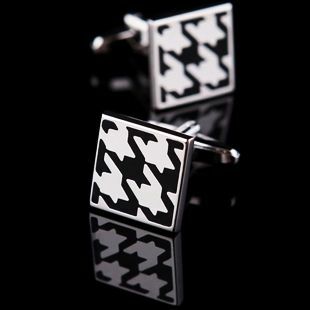 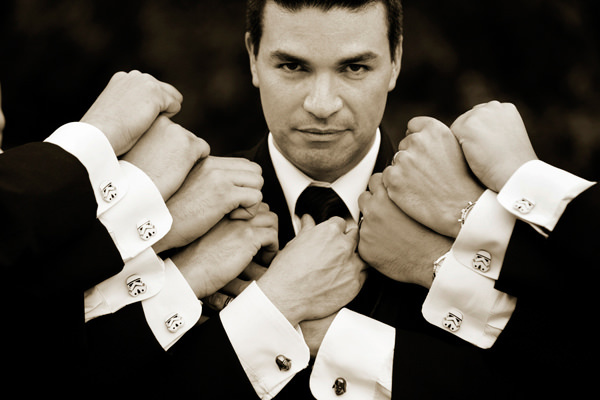 There are cufflinks available in different high street brands and non-luxury brands also. 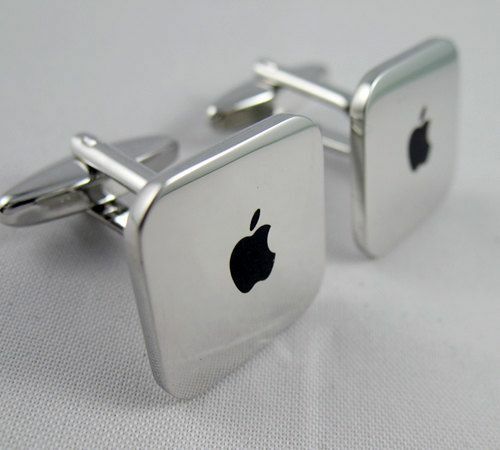 You can spend according to your pocket.